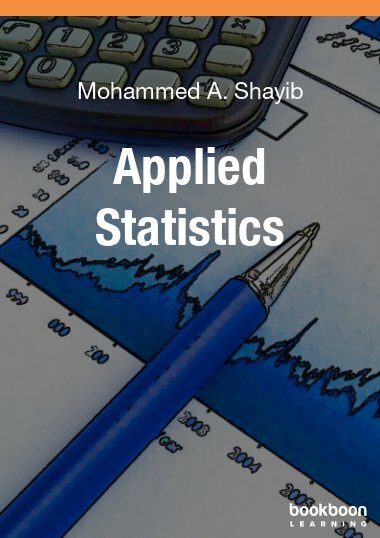 The book contains an introduction to descriptive and inferential statistics applying the statistical software R. The analyses are introduced and discussed using real data. 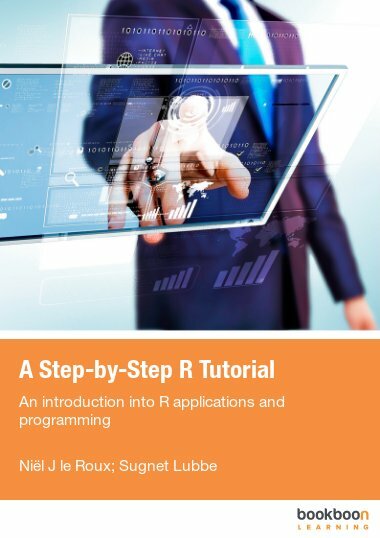 The book offers an introduction to statistical data analysis applying the free statistical software R, probably the most powerful statistical software today. The analyses are performed and discussed using real data. 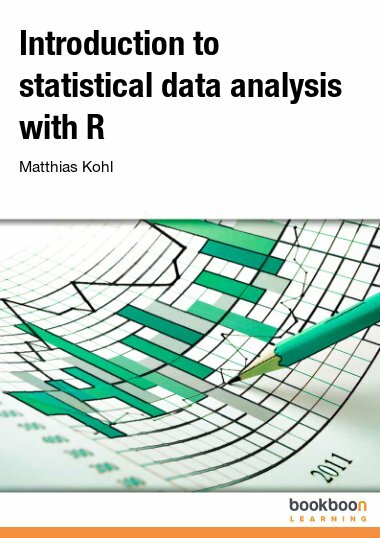 After a brief description of the statistical software R, important parameters and diagrams of descriptive statistics are introduced. Subsequently, recommendations for generating diagrams are provided, where special attention is given to the selection of appropriate colors. 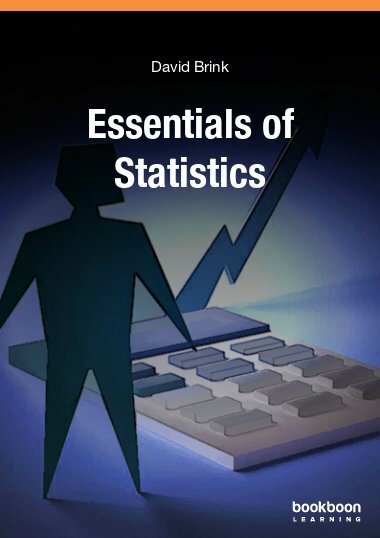 The second half of the book addresses the basics of inferential statistics. 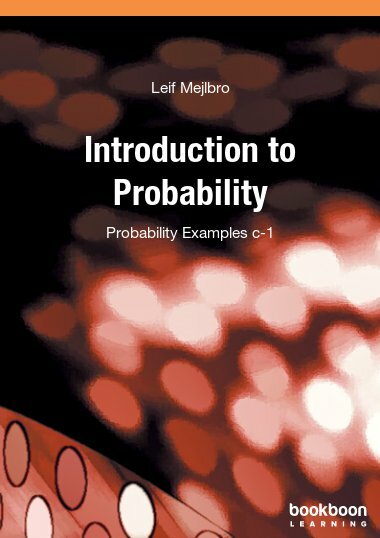 First, a number of probability distributions are introduced and their applicability is illustrated by examples. 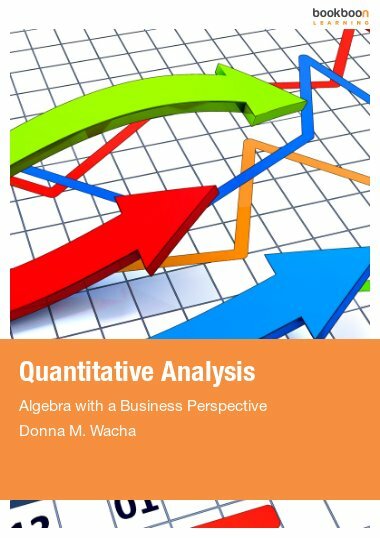 Next, the book describes how the parameters of these distributions, which are unknown in practice, may be estimated from given data. 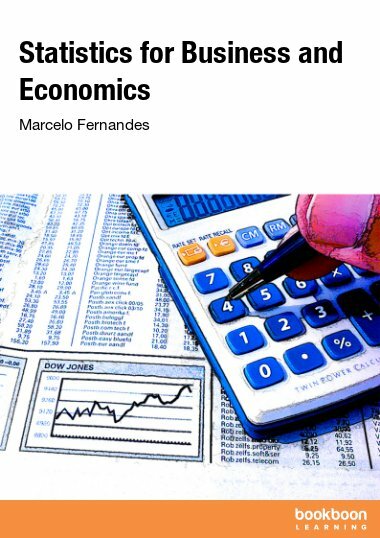 The final chapter introduces statistical tests and reviews the most important tests for practical applications. This book is safe as an airbag while I ride through the jungle of R. Its a great book.